0929587138 Free domestic ground shipping on all books! Ships promptly from Texas. 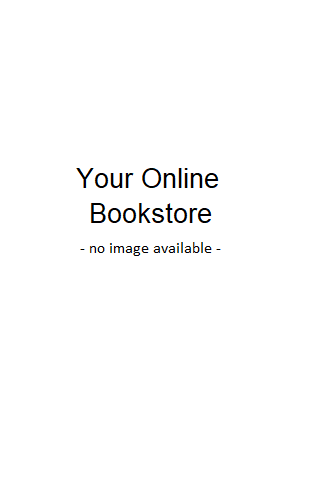 1403900450 Free domestic ground shipping on all books! Ships promptly from Texas. 0809464624 Free domestic ground shipping on all books! Ships promptly from Texas. 0967698707 Free domestic ground shipping on all books! Ships promptly from Texas. 1587980193 Free domestic ground shipping on all books! Ships promptly from Texas. 0822302152 Free domestic ground shipping on all books! Ships promptly from Texas. 1588103749 Free domestic ground shipping on all books! Ships promptly from Texas. 0813340535 Free domestic ground shipping on all books! Ships promptly from Texas. 0520054520 Free domestic ground shipping on all books! Ships promptly from Texas. 0395859999 Free domestic ground shipping on all books! Ships promptly from Texas. 0151369038 Free domestic ground shipping on all books! Ships promptly from Texas. 1565848055 Free domestic ground shipping on all books! Ships promptly from Texas. 0684811413 Free domestic ground shipping on all books! Ships promptly from Texas. 0130910503 Free domestic ground shipping on all books! Ships promptly from Texas. 1585441090 Free domestic ground shipping on all books! Ships promptly from Texas. 0871544512 Free domestic ground shipping on all books! Ships promptly from Texas. 039304839X Free domestic ground shipping on all books! Ships promptly from Texas. 0195166361 Free domestic ground shipping on all books! Ships promptly from Texas.